Amen. One of my favorite quotes says, "it's not whether you get knocked down, it's whether you get up." Isn't this so true in all areas of our lives? Not just in sports, but in everything. Sometimes, you are going to miss the shot. You are going to have bad days. Failure is apart of life. But is it not in the tough times, the failures, that we are driven to do better? To challenge ourselves. To compete. To change. 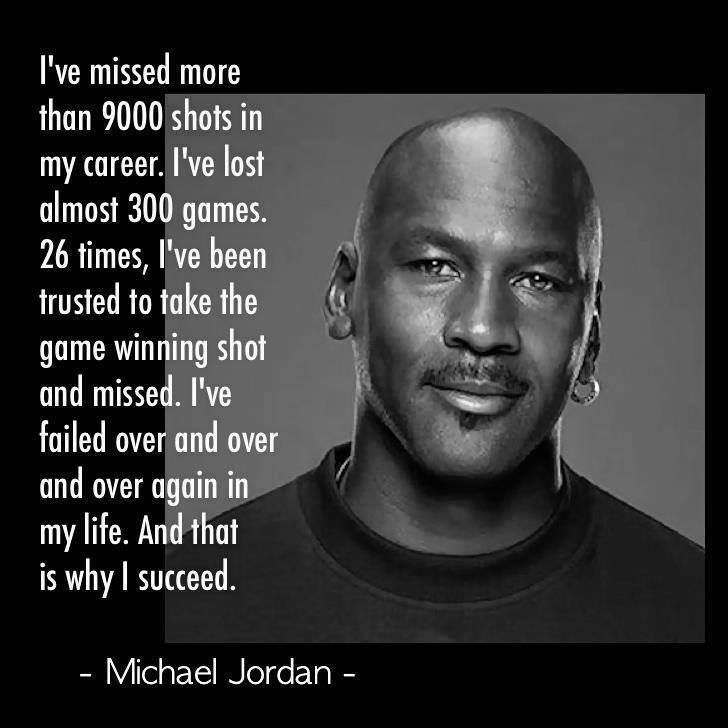 To succeed. I have been thinking about these things related to health and fitness as well. Particularly in relation to our No Soda Challenge. Maybe you have not had one single soda the entire month of February so far. Or maybe you have. Either way, keep going. One soda a week is better than one soda a day. Small changes lead to big results. Start small and build from there. Whatever you do, just start. So this week I have spent more time in my home office than my Takoma office, ha! 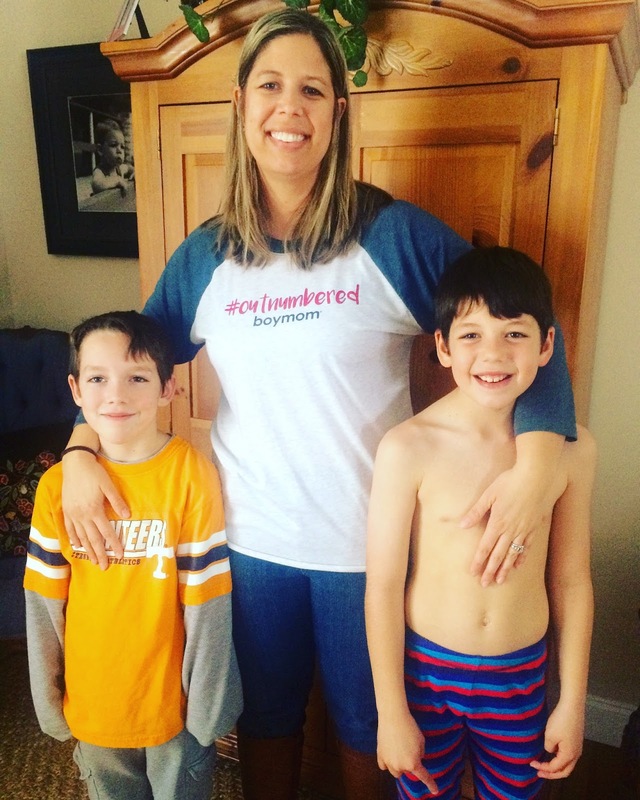 We have had 3 snow days this week here in East Tennessee and as a result, schools have been closed which means I get to work from home. 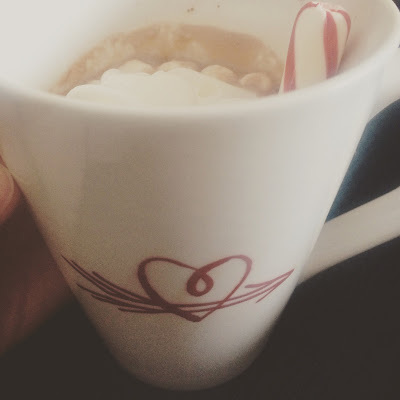 This morning I had a conference call at the hospital and now I am back here, working in the warmth of my own home, sipping a cup of hot cocoa while watching the snow fall and listening to the new music that my husband downloaded for me as a Valentine's surprise. I'd say it's a good day. A good job. A good life. I do not actually have much to report because all of my events were cancelled this week due to the winter weather. I am however, proud of the fact that our Creation Health materials are now available to the public in every single lobby & waiting room in all of the Takoma hospital buildings. I have figured out a new system that allows me to re-stock every one of these areas every 2 weeks. My first major accomplishment of the new year! That being said, I hope that you have a blessed weekend with loved ones. My boys were disappointed that they did not get to have their Valentine parties today since school was cancelled, but I am happy to spend my Valentine's weekend snowed in with my 3 loves. 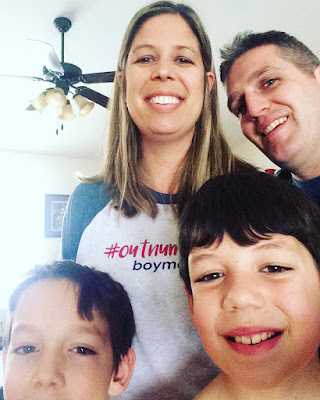 I was hoping to get all of us in the picture and still be able to show you my new shirt. 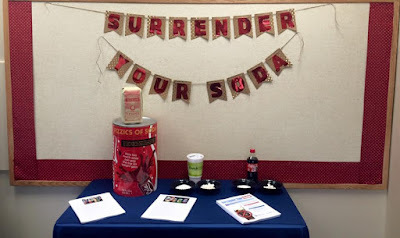 Our coaches have been working hard the last few weeks to promote the Takoma Surrender Your Soda Challenge for the month of February & to encourage people to participate in it. The Soda Challenge is a month long program that will test your level of addiction to soda. This includes both sugar free and regular soda. 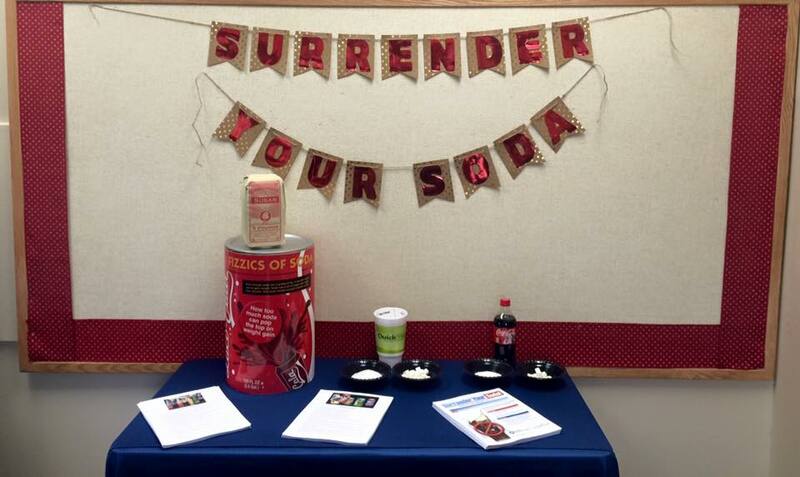 For one month, the month of February, we are challenging YOU to go soda free and to substitute your soda with water. Please remember this health initiative is twofold. 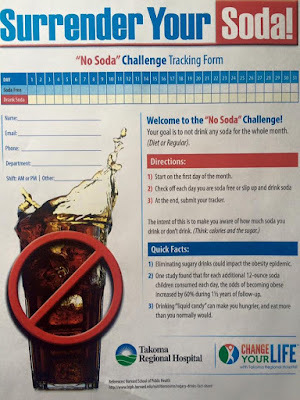 One is to reduce and eliminate soda in your diet for one month (hopefully forever) and the second is to increase the amount of water you are drinking. Ideally, we would encourage you to drink 6-8 glasses of water a day. So far, we have had a great turnout of people inside & outside the walls of Takoma Regional Hospital who are taking the challenge, including the GHS softball team (thanks to one of our awesome coaches, Jennie Smith, who happens to be the assistant softball coach). I am excited to see who sticks with it for the entire month, hopefully it is going well for everyone now that we are 5 days in! Here is the tracking sheet, if you want to take the challenge too! Also, during the month of January, our coaches posted (& handed out) the following 8 tips around the hospital to get people moving in the right direction, helping them kick off 2016 on a healthy note. I thought I would post them here too, in case you were looking for some simple reminders to keep you on the right track this year. 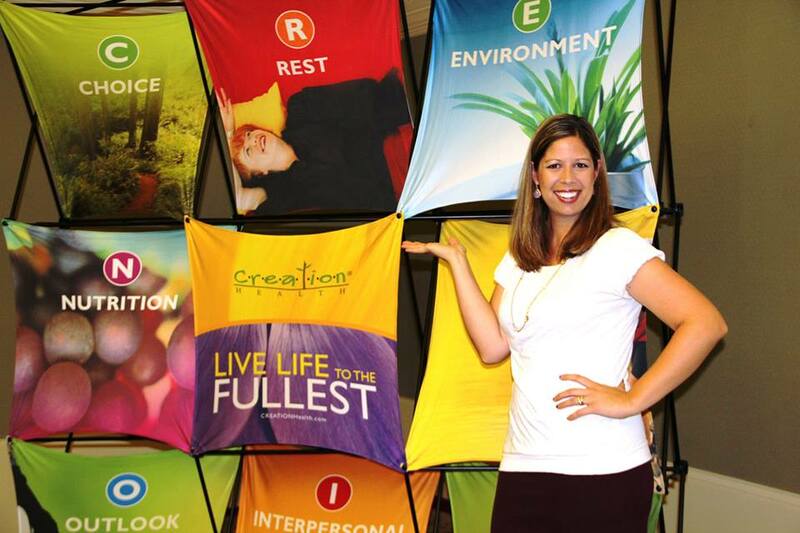 I am pleased to report that Creation Health is off to a great start in 2016!